Home / Celebrity / News / Viral / Rita Gaviola “Badjao Girl” is With this Guy in a Disco. Boyfriend or Bestfriend? Rita Gaviola “Badjao Girl” is With this Guy in a Disco. Boyfriend or Bestfriend? A lot of netizens as well as earned fans have been following the updates about “Badjao Girl” or in real life Rita Gaviola and we are proud to say that we are one of them. It’s been more than a year since Rita Gaviola made news online and with the attention she gained, the world of show business has opened its doors for her. How’s Rita “Badjao Girl” been doing now? Recently, we featured the transformation of Rita “Badjao Girl” Gaviola and how her life has changed because of her photos that went viral online. With her fame and the beautiful face she possessed, it’s no doubt that she was given a break in various Tv shows in the Kapamilya network with her biggest breakthrough was being part of the Pinoy Big Brother: Lucky 7 season. After being evicted from the Big Brother house, blessings for “Badjao Girl” did not cease. She continued to appear in some shows in ABS-CBN. From being just a nobody, Gaviola is now living her dreams and the latest is having a grand birthday celebration attended by her close friends in and out of show business. Apart from work and a much better life, Gaviola continues to receive more breakthroughs. 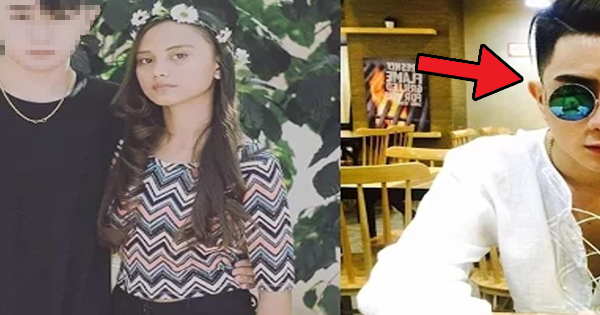 Now, she’s been linked to the handsome cosplayer and cover artist Gello Angelo Marquez. In the following video, the two caught partying together. 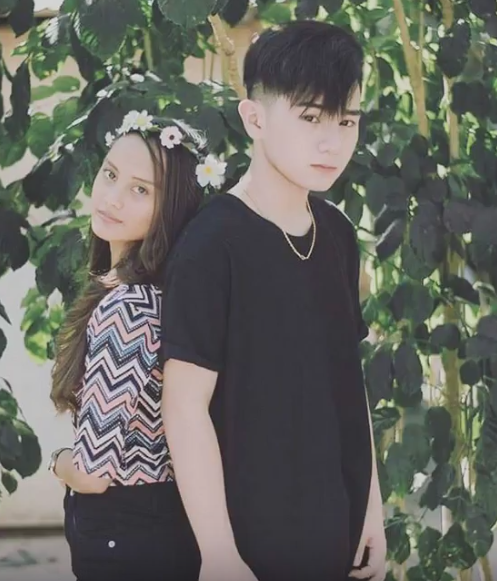 Well, they’re not secretly caught but Gello shared a video showing that he was with Rita at a party and having a great time with each other. Going through what the internet can supplement us, we found Gallo has a solid fan base online as proven by thousands of followers in his respective social media accounts. He’s not just a cutie but he’s also a talented guy since he also covers some hit songs. 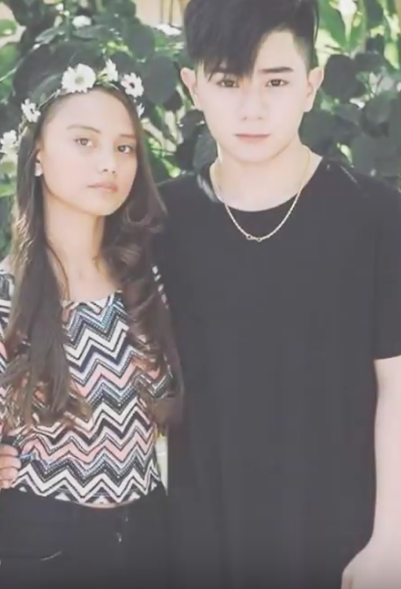 What can you say about the budding friendship of Rita and Gello? Do you also see the chemistry between them?